The black community is no stranger to the deep-seated issues of colorism, so the results of a new study highlighting color bias are not surprising. 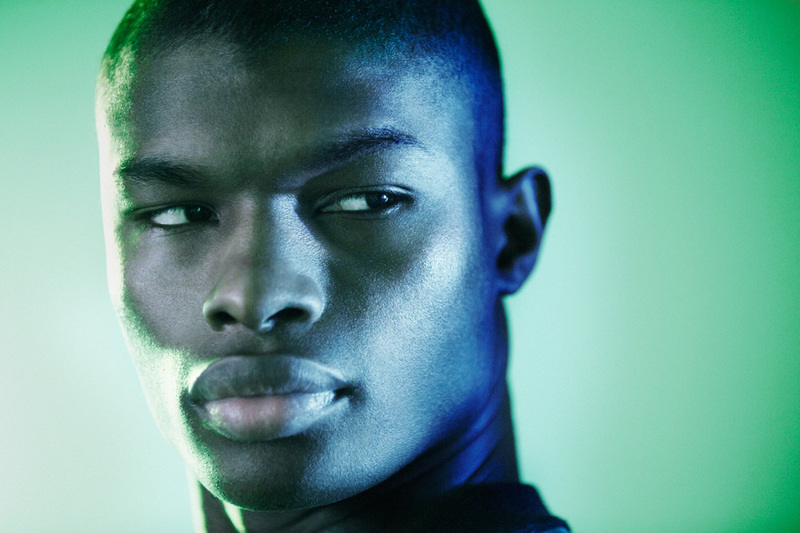 Professors at San Francisco State University released a study titled "When an 'Educated' Black Man Becomes Lighter in the Mind’s Eye" on Tuesday exploring a concept they call "skin tone bias." The study claims to provide evidence for the subconscious bias where educated black men are remembered as having lighter skin. The claim adds fervor to the implication that successful black people are thought of as exceptions to their race rather than examples of what people within that race are capable of. "Black individuals who defy social stereotypes might not challenge social norms sufficiently but rather may be remembered as lighter, perpetuating status quo beliefs," the study explained. "Whereas encountering a black individual after being primed with the word educated might pose a challenge to existing beliefs, encountering a black individual after being primed with the word ignorant would likely not require resolution or a misremembering of skin tone to align with these beliefs; especially in light of work on hypodescent." Published in the journal Sage Open, the study consisted of two experiments utilizing students from the university. Experiment one used 125 students who participated in exchange for partial course credit. Experiment two used thirty-five participants who also received partial course credit. In the experiments, students were subliminally shown one of two words -– "ignorant" or "educated" -- followed by a photo of a black man's face. They were then shown seven photos with the same face with varying skin tones ranging from light to dark. The original photo they were shown was also included in the selection. Three photos were darker to varying degrees and three photos were lighter to varying degrees. After being shown these photos, participants were asked to identify the original photo they were shown.